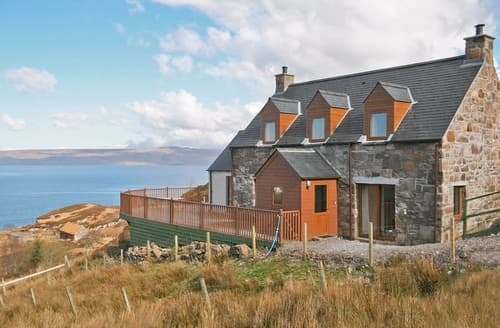 This peninsula in the Scottish Highlands might not be the easiest place to get to but the journey is most certainly worth it. 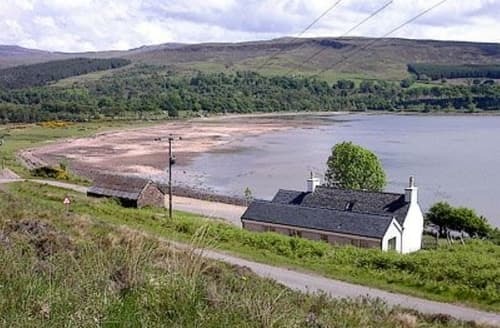 A stunning and remote spot, Applecross is far away from the hustle and bustle of city life. 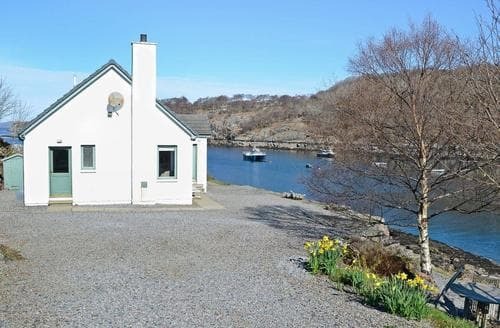 Making ideal for a relaxing cottage holiday. To get here, drive itself is famous. 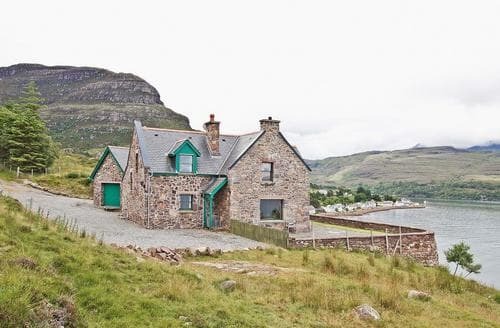 The winding coastal road offers breathtaking views and is one of the highest roads in the UK. 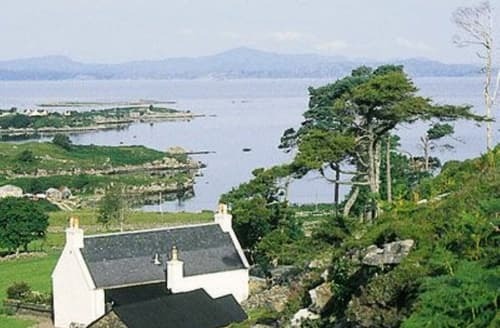 Once on the peninsula, the village is simply referred to as ‘the street’ and is indicative of its size. You won’t find lots of restaurants and shops here but that is part of the joy. 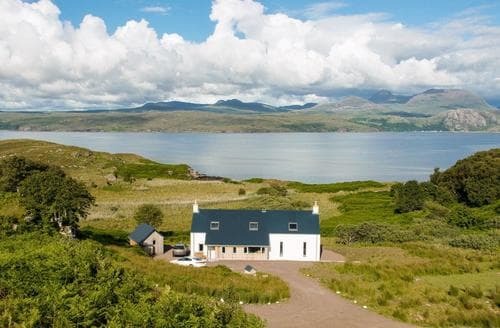 Wild and largely untouched, this Scottish gem offers plenty to explore and peace and quiet to relax. 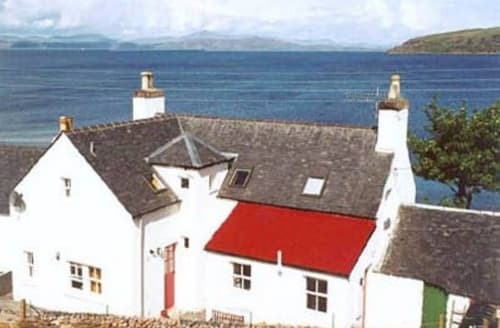 This sympathetically extended, 18th-century shepherd’s cottage is set next to 2 miles of golden sand, perfect fo a relaxing retreat. 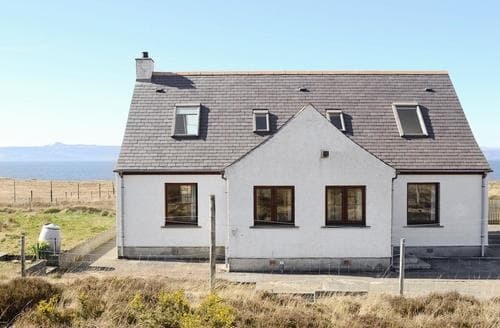 With spectacular views over the rocky coastline, and walks direct from the door this rural crofting house is ideal for nature lovers.